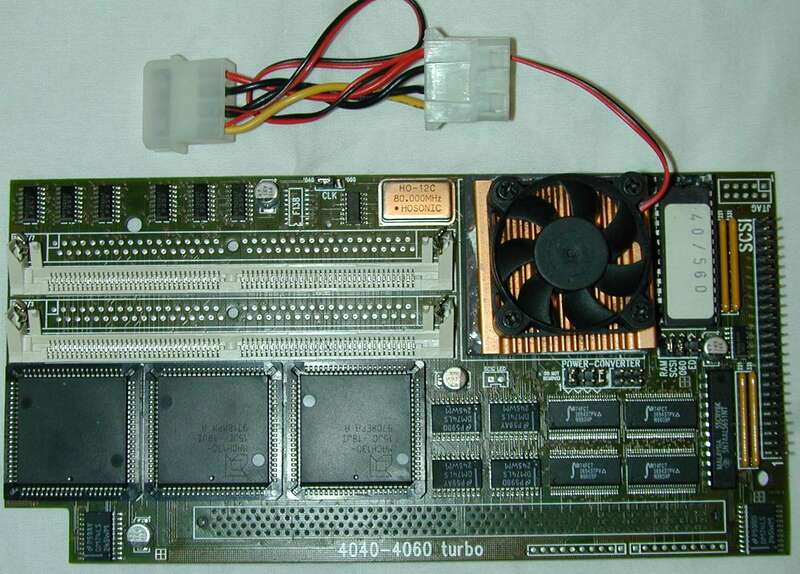 The Apollo 4040 is designed to be plugged into the CPU Fast slot of the A4000 series machines as well as the A3000T. 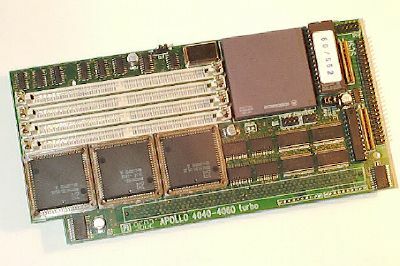 The Apollo 3040 is almost identical to the Apollo 4040 except it contains only two SIMM slots and is therefore better suited to fitting in a desktop A3000. 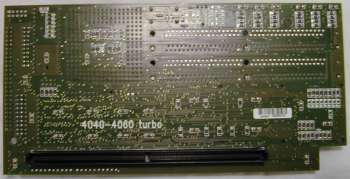 The Apollo 3040 can still be used in A4000 series machines as well as the A3000T. Most versions of this card also contain a SCSI-II controller which is non-DMA but capable of transferring at up to 6MB/sec. 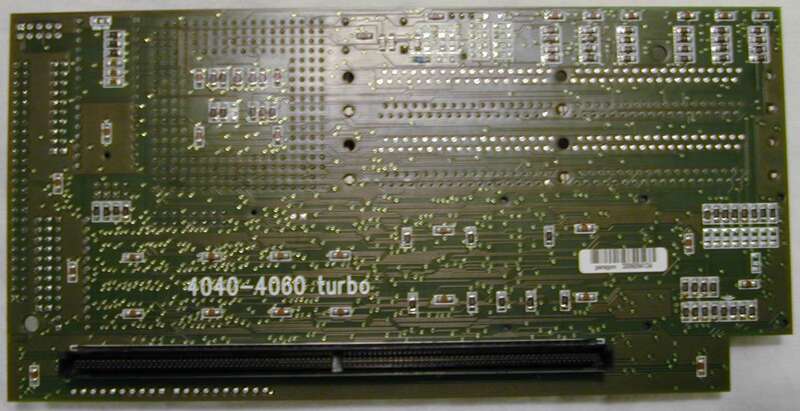 The original 68040.library from Commodore cannot be used with this card, instead you must use the supplied library.